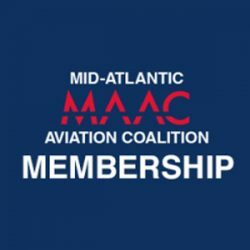 This is the yearly Organizational membership for MAAC members. This membership is for local groups, associations, companies, organizations, etc. who would like to be part of MAAC. This is the yearly Organizational membership for MAAC members.